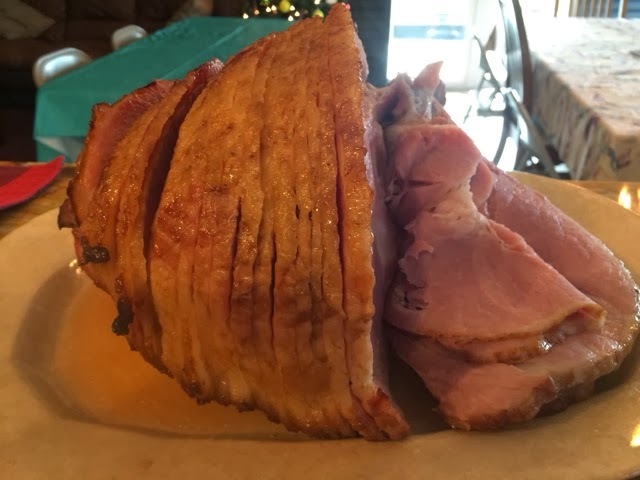 Okay after reading ingredients in store bought Hams and discovers chemicals and even added starch; I decided to make our own Damn Ham! Blend all ingredients except the Ham (duh) in blender until smooth. Pour over Ham preferrably the night before cooking or several hours before. 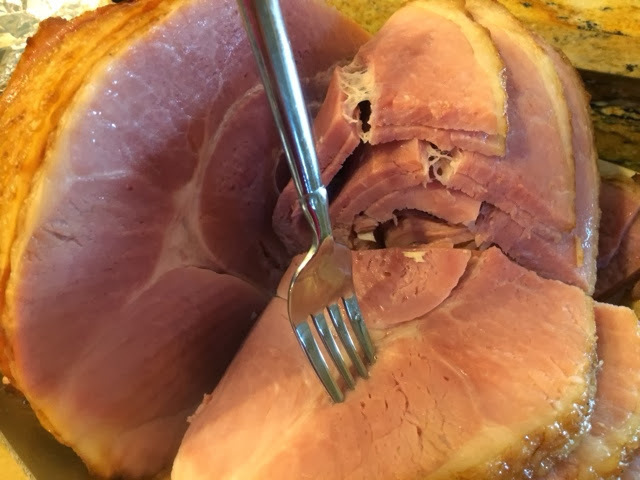 Bake Ham on 325 degrees as per instructions depending on size but until edges are crispy brrown. Base with dripping several times throughout cooking. Okay super Decadent Side Dish but what the hell; it's the Holidays! Mix all Sweet Potato ingredients with standing or hand mixture until smooth. Layer half of mixture in baking dish greased with more Coconut Oil. Grind all Nut Strusel Topping ingredients in food processor on pulse (do not over grind leave nuts chunky). 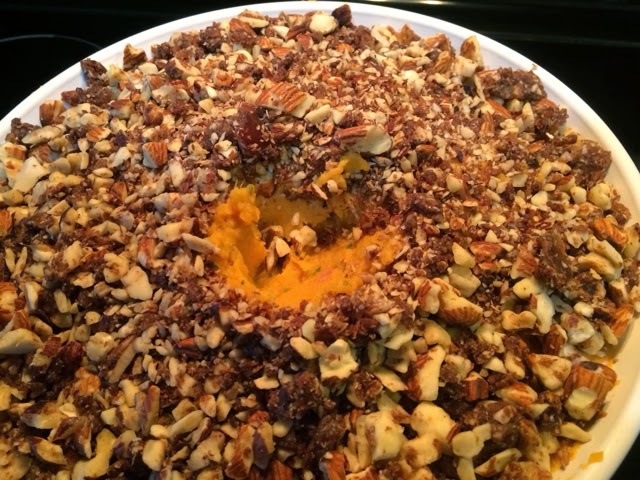 Add layer of Nuts on top of Sweet Potatoes then repeat. Bake at 350 degrees for 20-25 minutes until golden (will be Wicked Hot be careful). Get into the Spirit of things and bake some Cake! 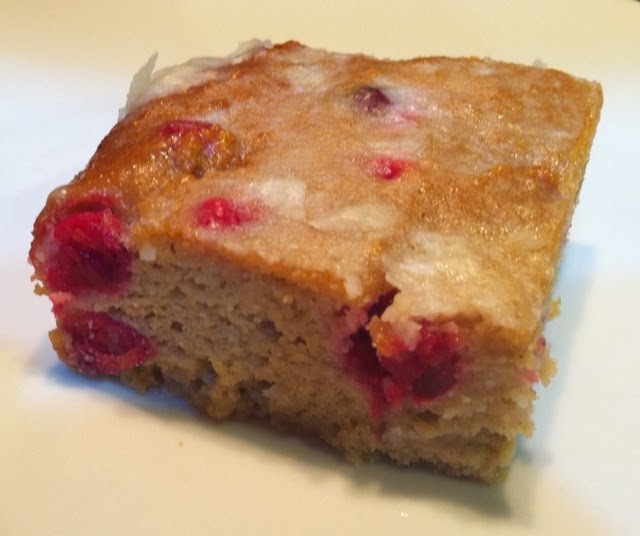 Mix all cake ingredients except Cranberries together until smooth batter forms. Gently fold Cranberries into batter and pour into 9x9 parchment lined baking pan. Bake at 350 degrees for 20-25 minutes until golden brown. Allow cake to fully cool. When making the Glaze you simply mix all ingredients to form a paste. Do not melt Coconut Oil. Spread on top of cake and then enjoy!! 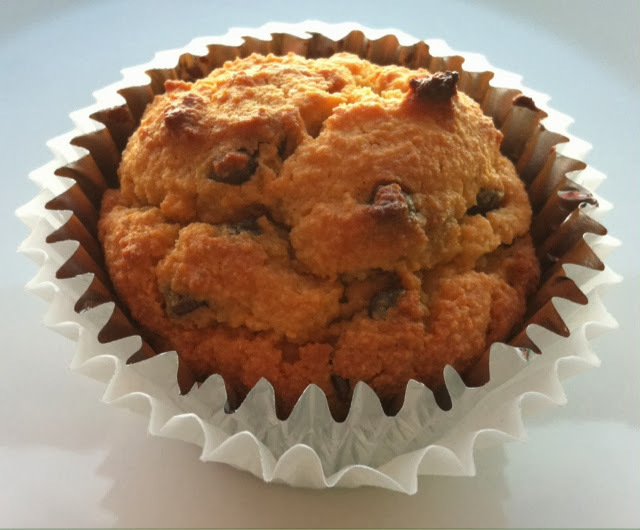 When you need your strength make these delicious muffins that are packed with protein! Great for Post WOD, Breakfast, or even a Snack. Mix all ingredients to make a smooth batter. Pour into lined muffin tins 3/4 full to top. Bake at 350 degrees for 20-22 minutes. Makes 12 muffins.